Replacing a five-star product is never easy, especially when it’s a former Award-winner with a reputation to uphold. 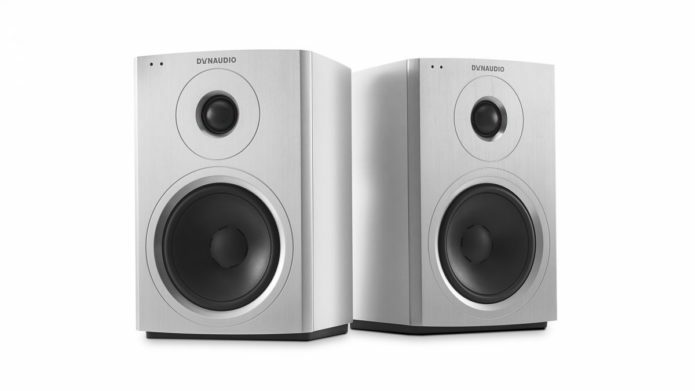 These Dynaudio Xeo 10s are active speakers that have the daunting task of succeeding the 2017 Award-winning Xeo 2s. There’s no reason to think they won’t be a success, though. After all, the Danish brand has had excellent form in this category in recent years.